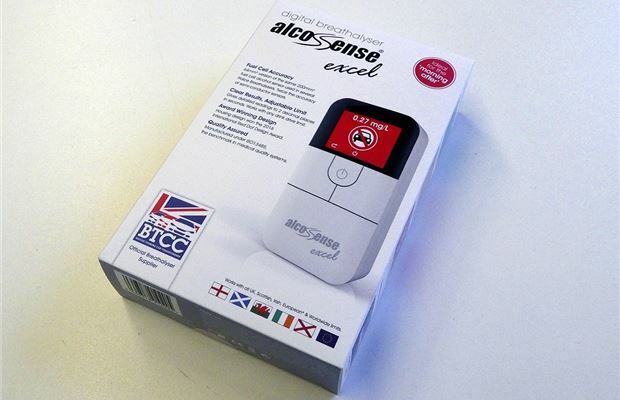 The Alcosense Excel is an easy-to-use personal breathalyser that can be set up for use in different countries with different drink-drive limits. It’s chunkily-constructed and is designed to give accurate, trustworthy readings, with a 0.15% margin for error. 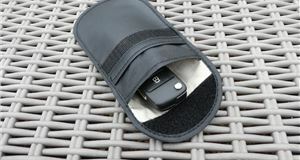 Compared to basic, disposable breathalysers the £99 price of the Excel might seem steep, but its accuracy and reliability make it a good choice for professionals who need to really know for sure that they’re safe to drive, particularly the morning after drinking. 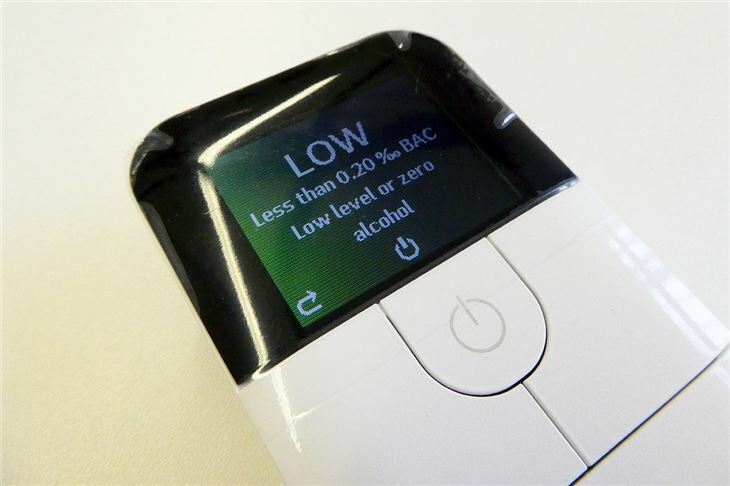 In the box is the unit itself, which is physically identical to the pricier Pro and the Ultra breathalysers also made by Alcosense, except for the glossy white finish. Three AAA batteries are supplied, along with five disposable mouthpieces, a USB cable for installing software updates and a manual. 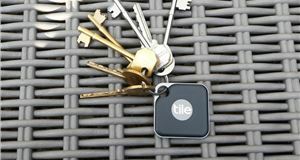 Initial set up is easy – simply enter the current date and time and set the limit for your home country. The limits for England, Scotland and Ireland are displayed on screen for easy set up. After that, a short warm-up timer begins and warning messages are shown. Then a mouthpiece can be inserted. Follow the instructions and after a few seconds of breathing out, the device shows the blood alcohol concentration. The screen lights up red or green depending on whether the preselected limit has been exceeded. It’s extremely simple to use and fairly foolproof – but bear in mind the fact that blood alcohol levels change quickly in the 90 minutes after drinking. That means you might blow under the limit and, later on, your blood alcohol levels may have risen over the limit – so leave some time after drinking before using the breathalyser. Or better yet, don’t drink at all if you’re planning to drive. If you travel to a different country then programming the new limit is simple from the settings menu and takes a few seconds. You can also change the display from Blood Alcohol Concentration (BAC) to mg/l of breath, plus there is a display for 24 previous breath test results. Alcosense says the Excel is accurate to within 0.15% when displaying BAC – so there is a small margin for error. That means erring on the side of caution is a good idea when looking at the results of a test. It’s recommended that the device is sent back for recalibration every 12 months, which costs £24.99 and takes five working days. The basis for calibration is a police-grade device and it’s worth doing if you use the breathalyser regularly, since accuracy can otherwise drift a little. The pricier Pro and Ultra models function in broadly the same way, but with more advanced and accurate sensors which make for smaller margins for error. 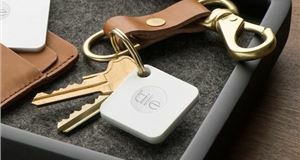 They also have extra functions, like a readout that shows an estimated time until sober. The best thing a driver can do to avoid drink driving is easy - don’t drink any alcohol before driving. 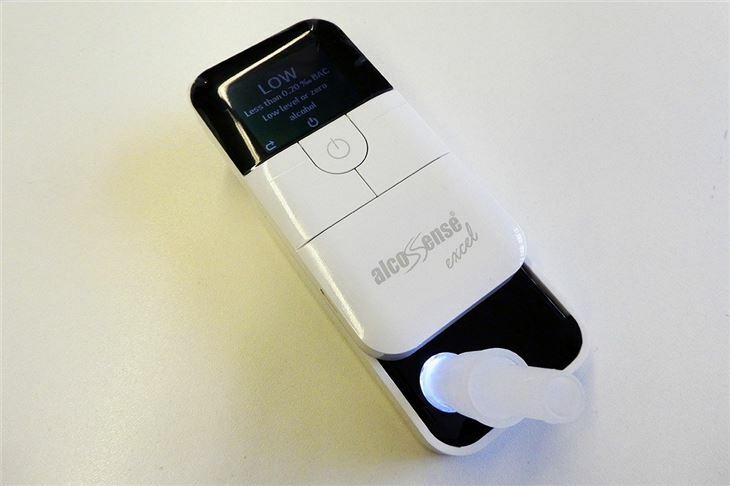 But for those rough mornings after an unexpected night out, or for the Christmas period, the Alcosense Excel is a reasonably priced way to get an accurate gauge on blood alcohol level. The extra features of the Pro model might hold appeal for some – this costs and extra £50 – while the top Ultra model is £250 and promises accuracy to within 0.07 per cent. For some these models might be worth the extra. 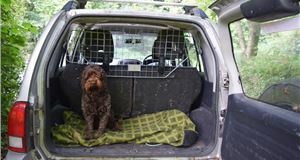 But the Excel, at £99, feels well-priced, especially for professional drivers like truckers or taxi operators. And while it works shortly after drinking, it’s really at its best for morning-after use, when blood alcohol levels are only likely to keep falling.